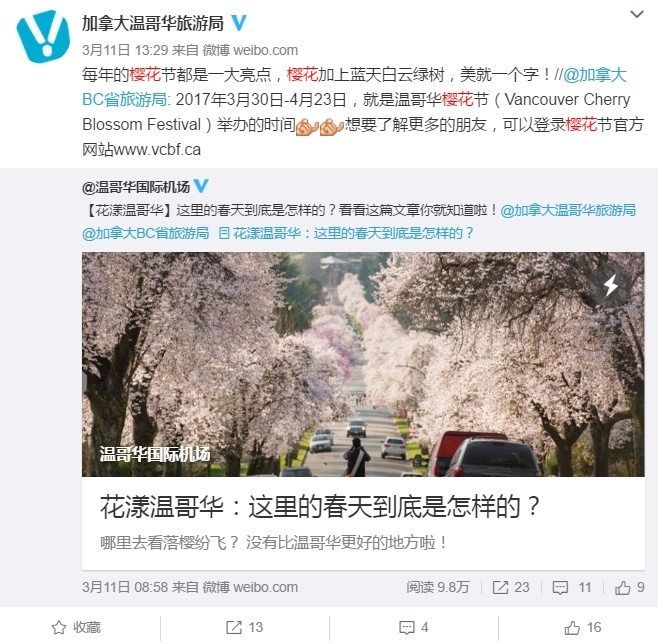 YVR, named best airport in the world by the CAPA Centre for Aviation, was looking for an agency capable of managing their Weibo account to engage Chinese demographics worldwide. 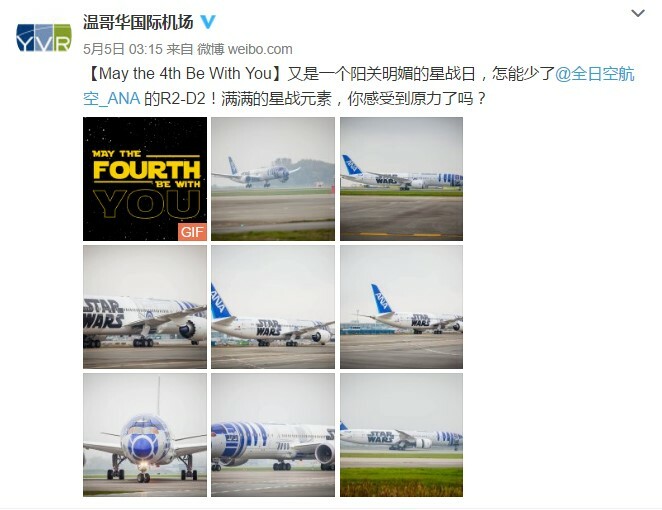 The client had a pre-existing Weibo account since 2015 (and was in fact the first North American airport on the social media platform) but it was not being managed full-time. They wanted to reach Chinese demographics in mainland China, as well as locally, to provide better customer service and promote Vancouver as a perfect destination. Brands have been using Weibo to position themselves with Chinese demographics for years. Weibo is essentially the Twitter equivalent for the younger Chinese market. Formerly an information outlet, focus has since shifted to fashion and travel, lifestyle and entertainment, etc. It also features tourist destinations and city attractions. 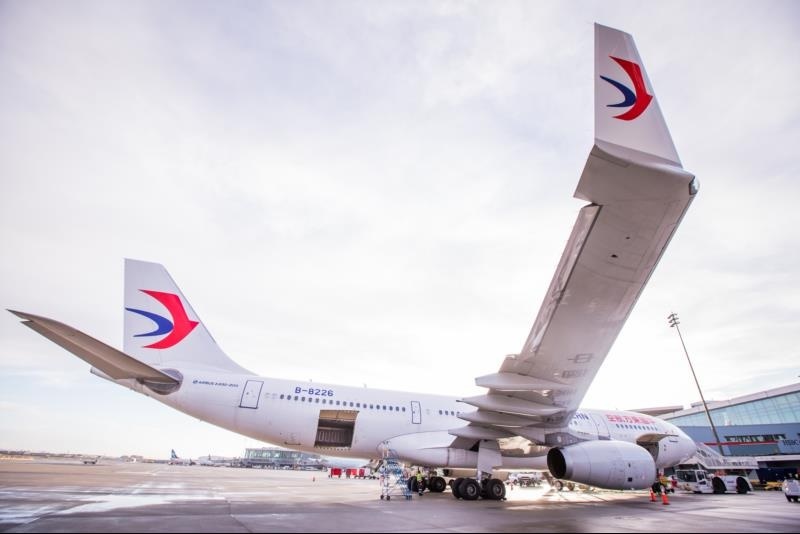 We recommended a balanced strategy that should not only promote the airport but also Vancouver as a destination by including fun events in and around the city; Weibo was the perfect platform for this. To maximize exposure and engagement, we feature topics designed to encourage participation among 15-30 year olds as well as plane lovers in their 30’s and 40’s who follow the airport Weibo account. Complying with client specifications, we maintain a professional voice while adopting a friendly tone to match that of the Weibo platform. Posting content such as photos, personal stories, tourist highlights, etc., allows users to share personal content and engage with the account. To ensure community engagement, we implemented several share & win campaigns under different themes (two of the most popular included an airplane ticket promotion and model aircraft giveaway). We actively engage with local KOLs as well as posting frequently and encouraging engagement, successfully driving customer interaction and inquiries while helping gain more followers on the Weibo account. Deliverables included doubling followers within six months – we almost tripled it – and it continues to grow.